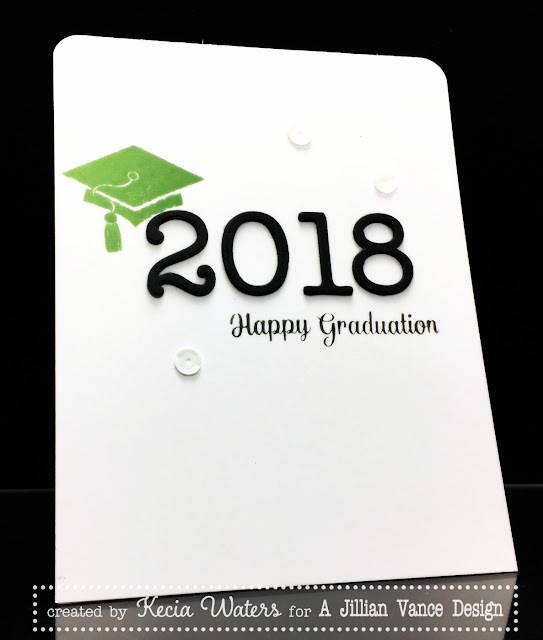 A Jillian Vance Design makes it easy to create graduation cards. Kecia Waters on the blog today, sharing two graduation cards. The above card features the AJVD Congrats Grad stamp set and the AJVD Numbers Die Set. 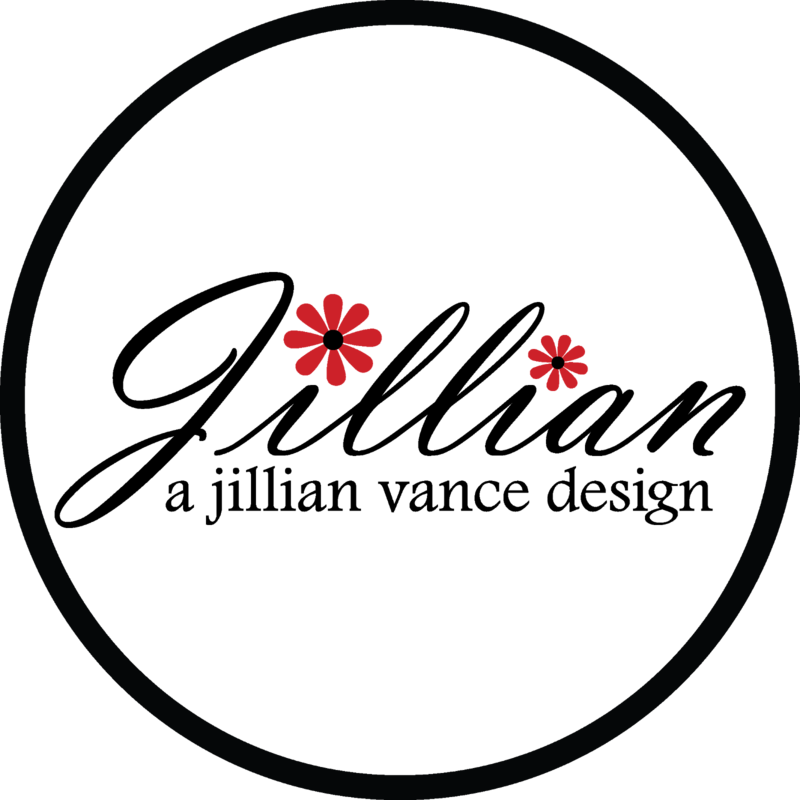 It is a design I can go to year after year, simply by changing the date. 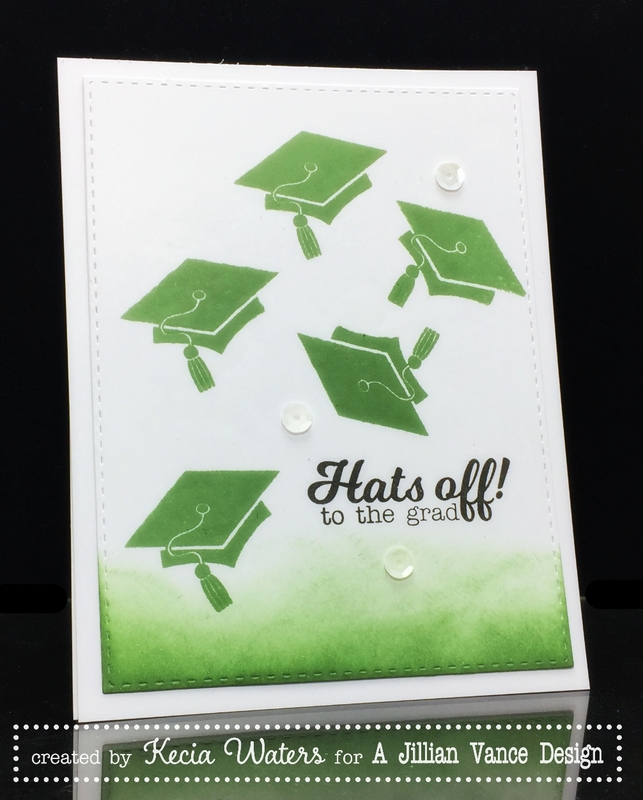 To make this card, I stamped the mortarboard from the Congrats Grad stamp set onto X-Press It cardstock with Adirondack Meadow dye ink. 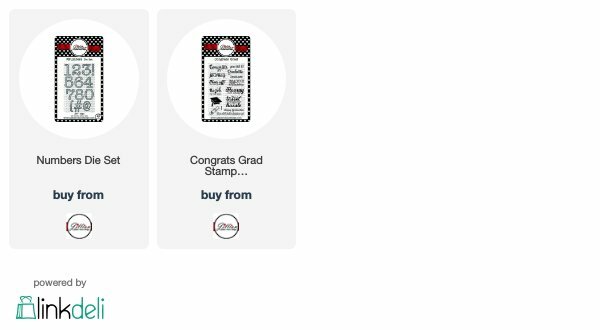 The sentiment, also from the Congrats Grad stamp, was stamped in Versafine Onyx Black. I cut the year (a total of three times for some dimension) using the Numbers Die Set and black cardstock. I added a few white sequins to complete the card. The second card features the Congrats Grad stamp set again, just with a different sentiment. I stamped the mortarboard with Adirondack Meadow dye ink five times. The sentiment was stamped with Versafine Onyx Black. I did sponge some Meadow dye ink along the bottom of the image panel for some interest, along with adhering a few white sequins onto the card. Wishing all graduates from preschool to college a big congratulations. It certainly is the season for graduations. 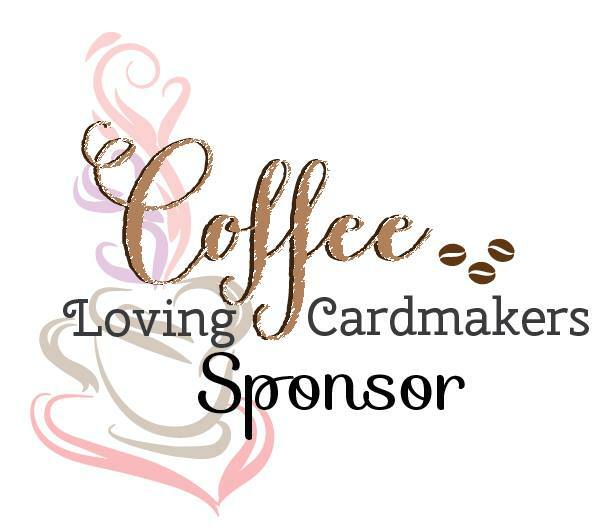 I hope I've shown you how AJVD can meet all of your graduation card making needs.